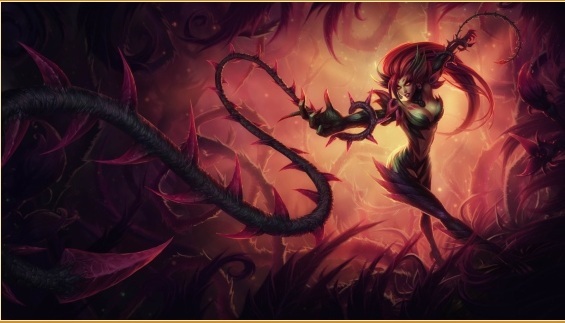 League of Legends Mid-July patch notes along with Zyra, Rise of Thorns Preview is now available online. League of Legends is very proud to add one more Champion in their beautiful game this week. LoL Mid-July patch is having some exciting and thrilling changes which is definitely drive you crazy. Zyra is the most awaited champion for which the fans are eagerly waiting.. So guys enjoy playing League of Legends and keep visiting here to check the latest updates..
Twitch’s basic attacks become powerful piercing bolts with 300 bonus range, and Twitch gains 20/28/36 Attack Damage. Each bolt deals 20% less damage to subsequent targets down to a minimum of 40% damage. Lasts 7 seconds.